Usually I keep my Amazon Vine Reviews separate from Maria's Space but I really have to share this with you. As an Amazon Vine Reviewer I receive products for my honest opinion and sometimes they are pretty damn amazing! 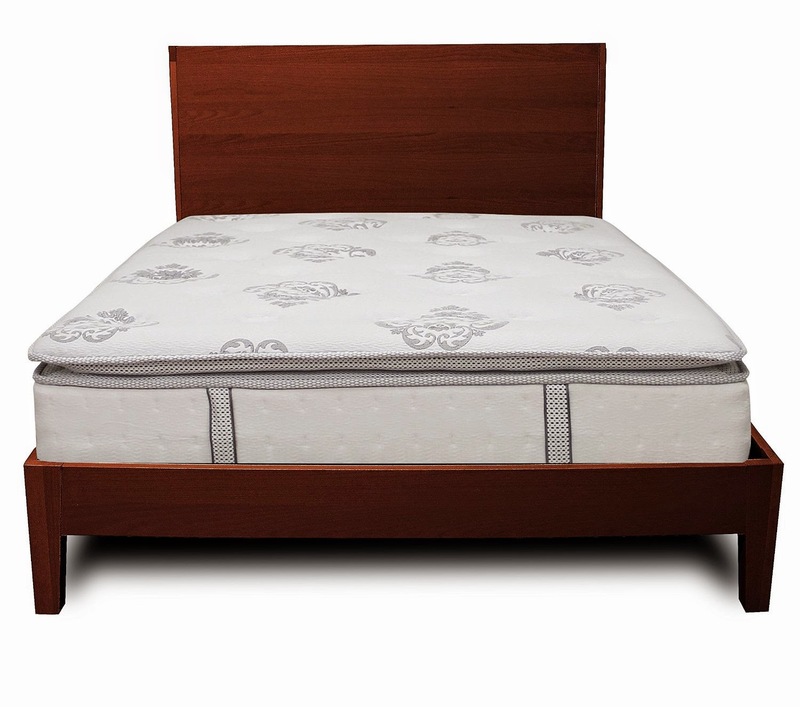 We received the Classic Brands Mercer 12 Inch Hybrid Cool Gel Memory Foam and Innerspring Mattress, Full Size. OK...I don't know much about mattress but here is what I do know. When you lie on the bed you feel as if you are lying on a pillow that completely fits every part of your body. The moment you first sit you can feel the difference. You body just relaxes and you sink into a cloud of amazingness. Is that even a word? The mattress literally conforms to your body. My son is thrilled with his new mattress and we can't stay off his bed. 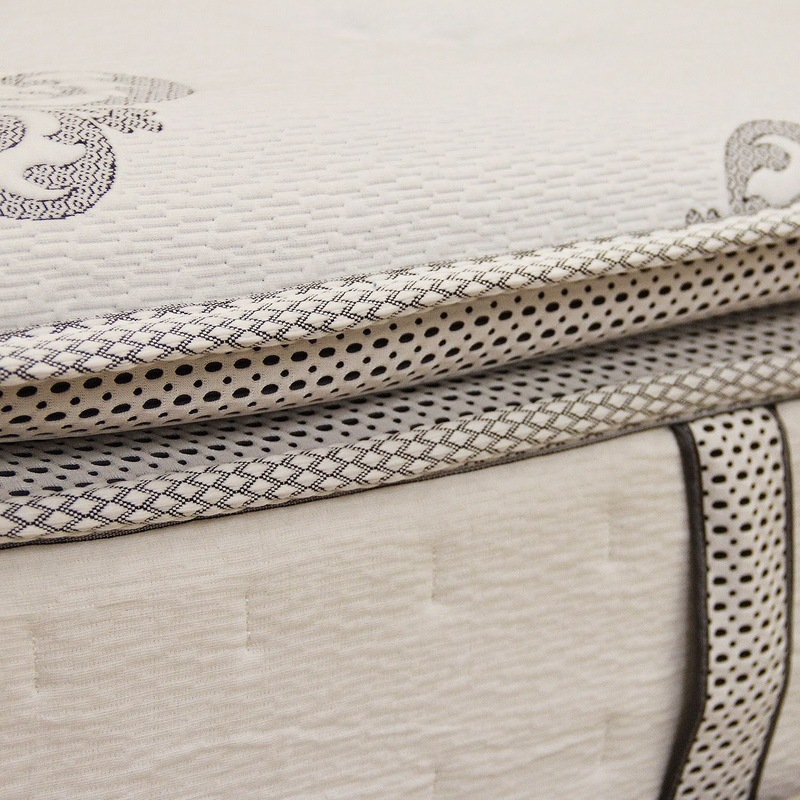 With memory foam when you move off a certain area in your sleep the memory foam fills in any gaps and re-configures to your body shape. Falling asleep is not a problem. My husband and I are looking into a king size for our room and my daughter wants one for her twin bed. The bed is truly heaven and we have spent the last three days being kicked out by my son who wants HIS bed. UPDATE: We just ordered a King size for ourselves. All weekend afternoon naps were taken in his bed. The moment we saw he was awake we both ran for it. Best bed ever and I can't wait to get ours. We deserve it! Now to save enough for Goddess to get a new mattress because she is demanding and reminding us how unfair it is that everyone but her is getting one. Hers was the newest until now.